Well,Boils and Ghouls, it’s that time of the year. October. Time to get geared up for spooks and candy and all things horrific and gruesome. Who am I kidding? Here at Gravediggers Local 16, it’s that time of the year all year around. But October holds a special place in our cold blackened hearts as how it is synonymous with our favorite holiday. Halloween! I have decided to share with you a list, in no particular order, of my mandatory watches for October. These are what get me in the Halloween mood as I watch them throughout the month, getting geared up for the 31st. I highly recommend all of these to the Nth Degree. Hopefully, you’ll agree. 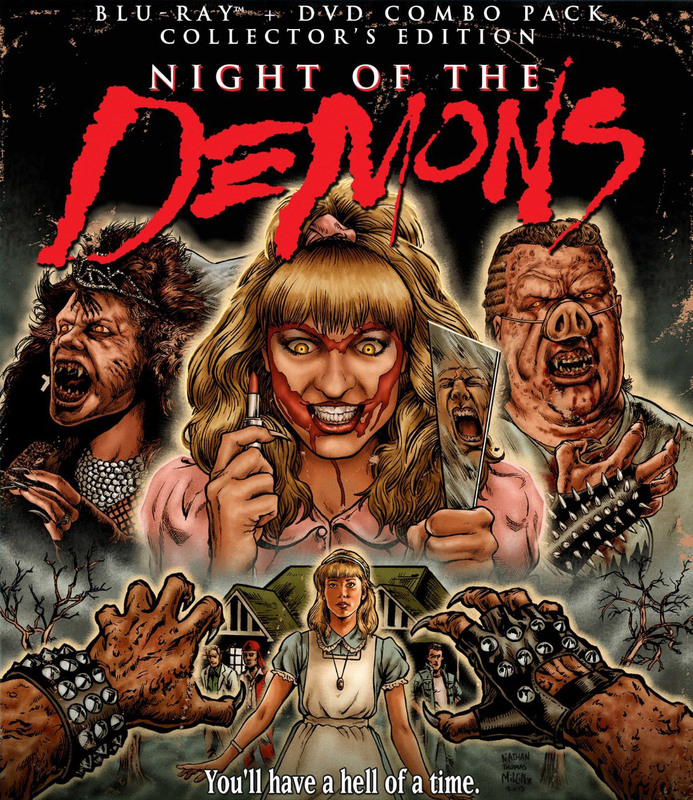 This 1988 horror classic is unique in it’s plot and takes place on Halloween. 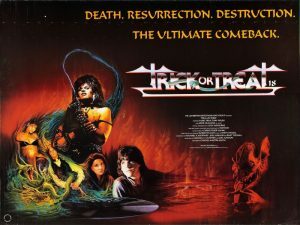 Extremely quotable and memorable for seens such as the infamous “lipstick” scene, this film stars Legendary Scream Queen Linnea Quigley in her prime and a host of other familiar faces. This cult classic is a can’t miss. And while it spawned a few sequels and a remake a few years back, you can stick with this and oh so satisfied. 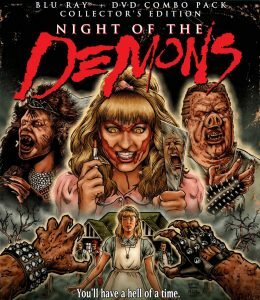 Another unique 1980’s horror classic. A heavy metal icon returns from the dead through a possessed record to help a hapless outcast get revenge on his bullies. But when things go too far, can Eddie stop the murderous spirit of rock? 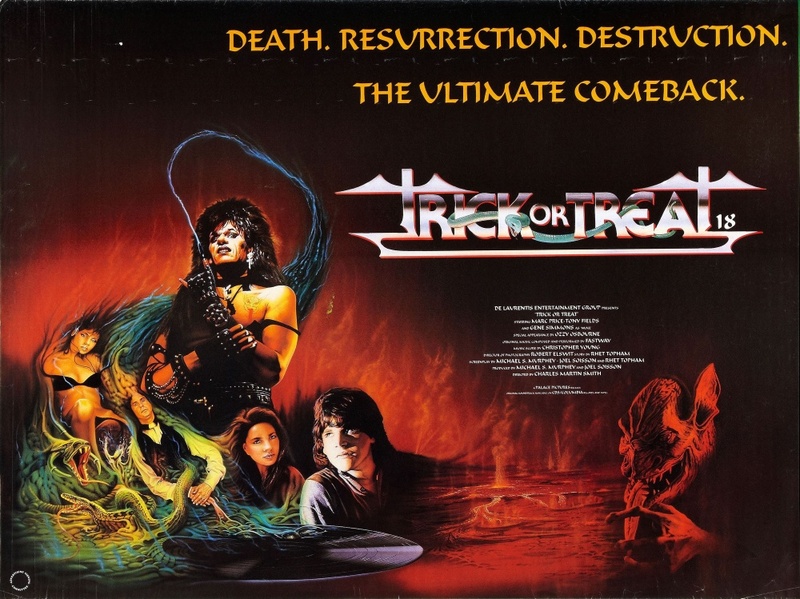 With a killer (pun intended) soundtrack by Fastway and cameos by Ozzy Osbourne and Gene “Hey Look At Me” Simmons, this film rips. 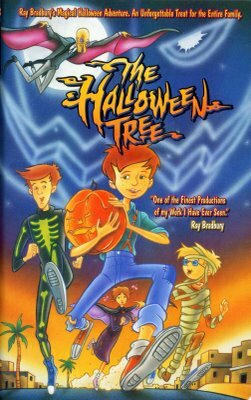 Anyone who has seen this anthology film can agree that this film kind of embodies everything most people love about Halloween. From frights and gore to a couple of laughs, this film has risen in it’s short existence (2007) to be claimed by many as the ultimate Halloween film. 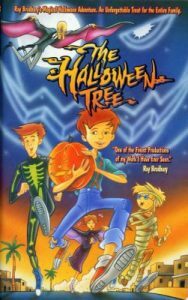 This 1993 adaptation of the 1972 Ray Bradbury book takes you through the history of Halloween through the eyes of 4 kids trying to save the soul of their sick friend. 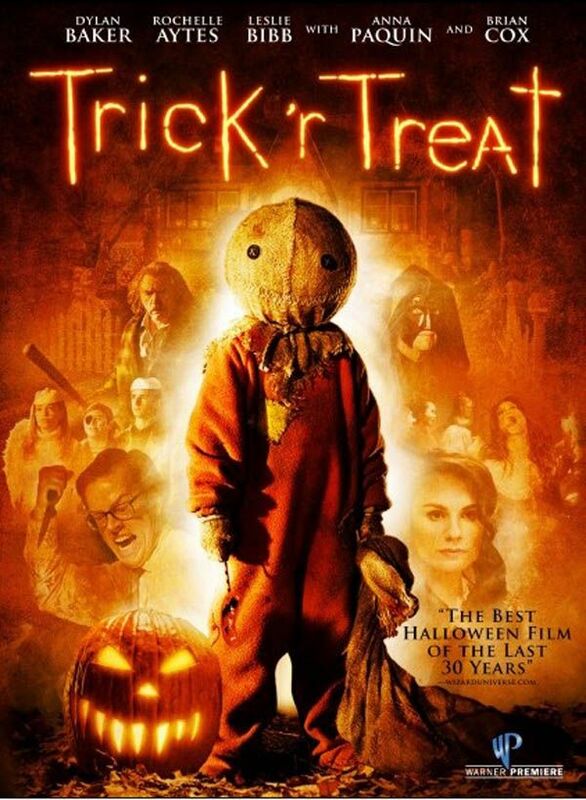 This film is so well done and I can’t think of any film, the ones mentioned above included, that could be more appropriate to sit,relax and watch on Halloween evening just before drifting off to sleep on the most magical night of the year.